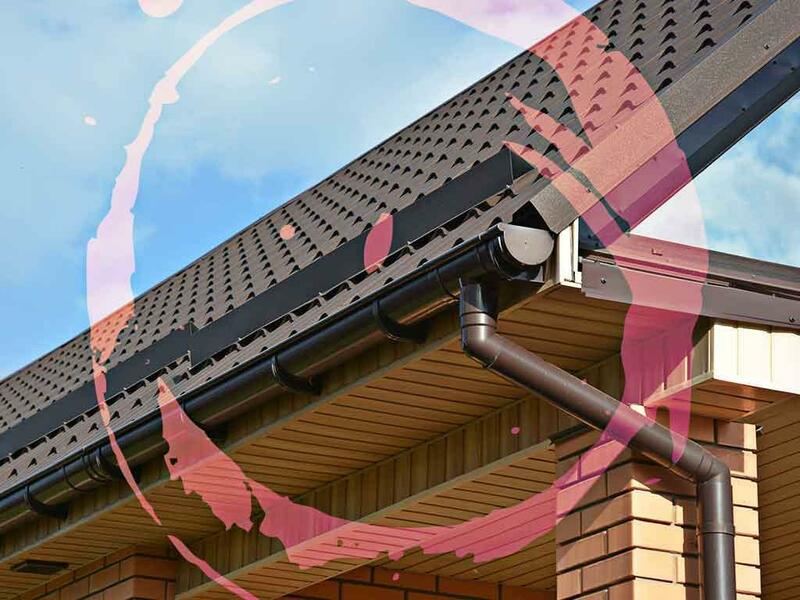 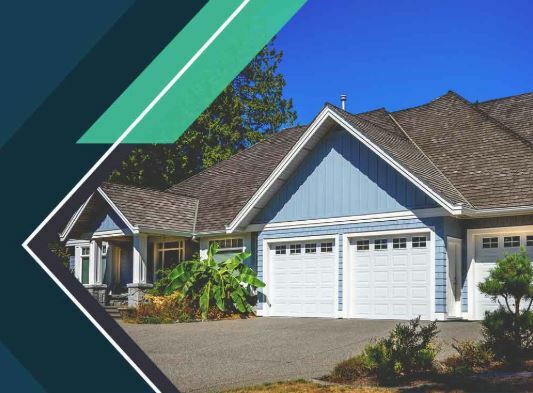 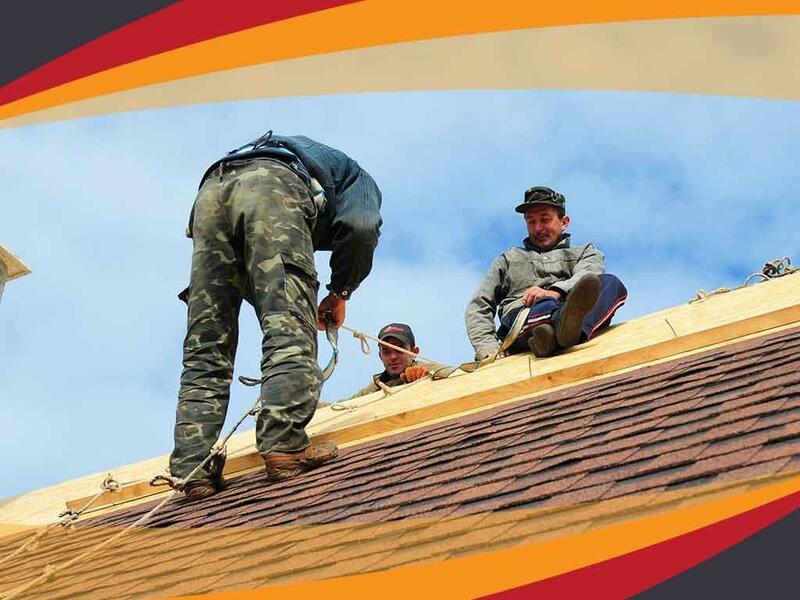 Whether you need your roof fixed, gutters replaced or insulation installed, working with a licensed contractor will make your project easier to pull off. 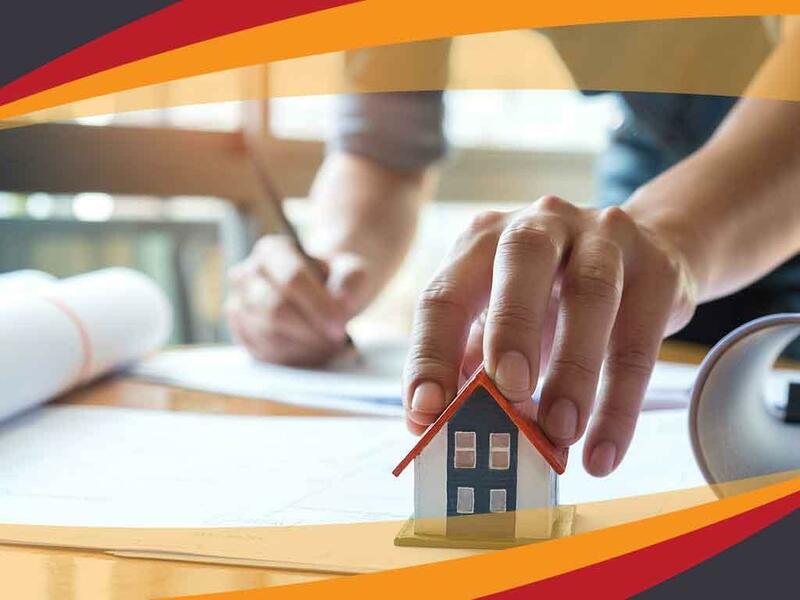 Different building professionals strive to meet Michigan’s licensing requirements, not just to market themselves, but also to protect the best interests of customers. 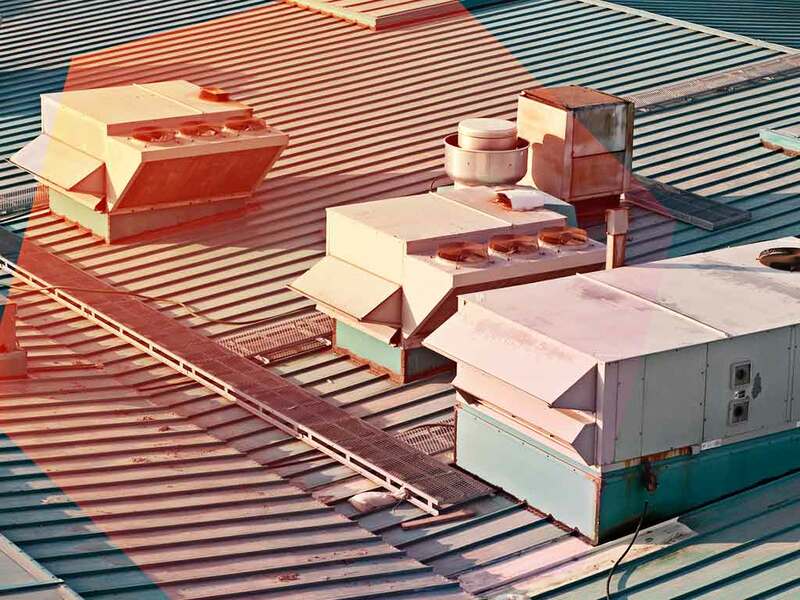 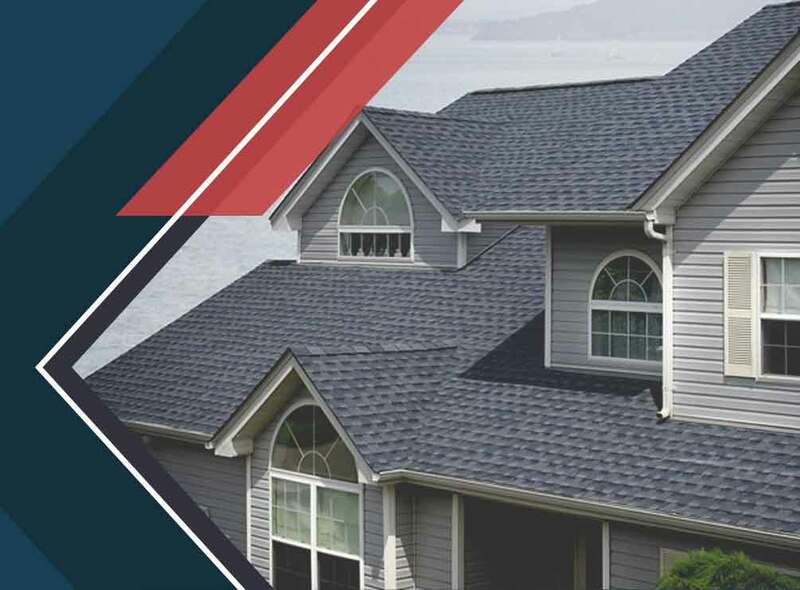 There are many different types of roof designs in existence. 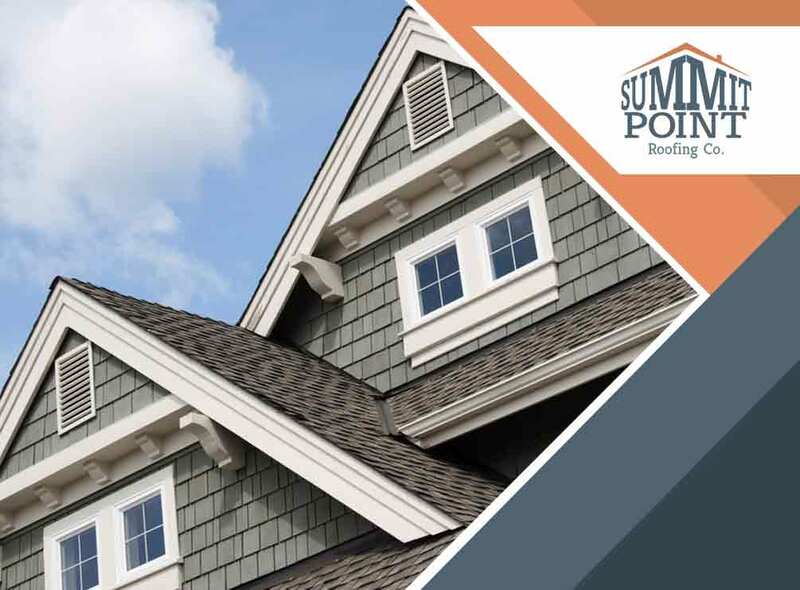 With the advancement in roofing materials, you can select a roof design that fits your house. 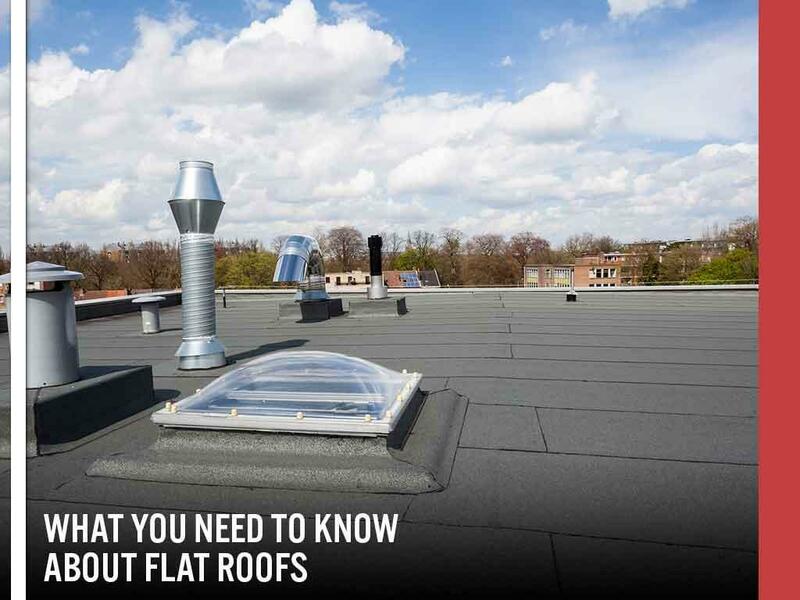 These days, we generally recommend homeowners install flat roofs. 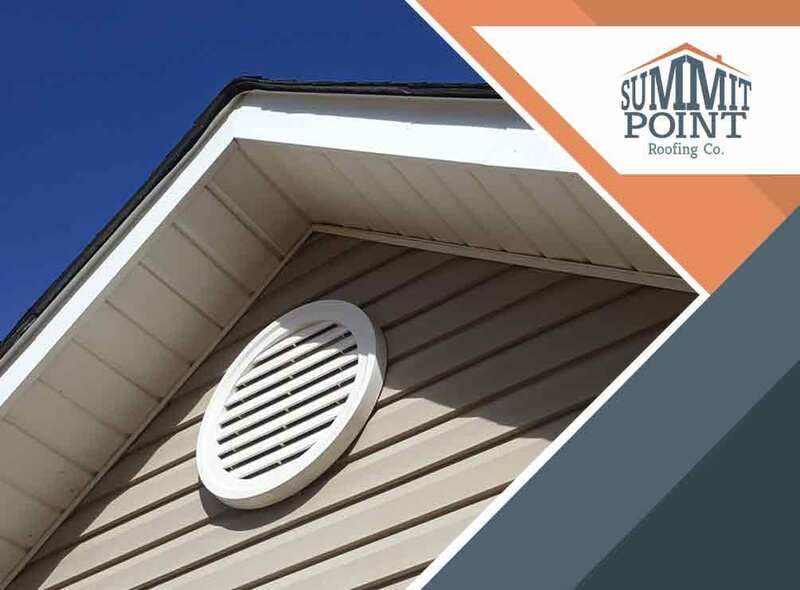 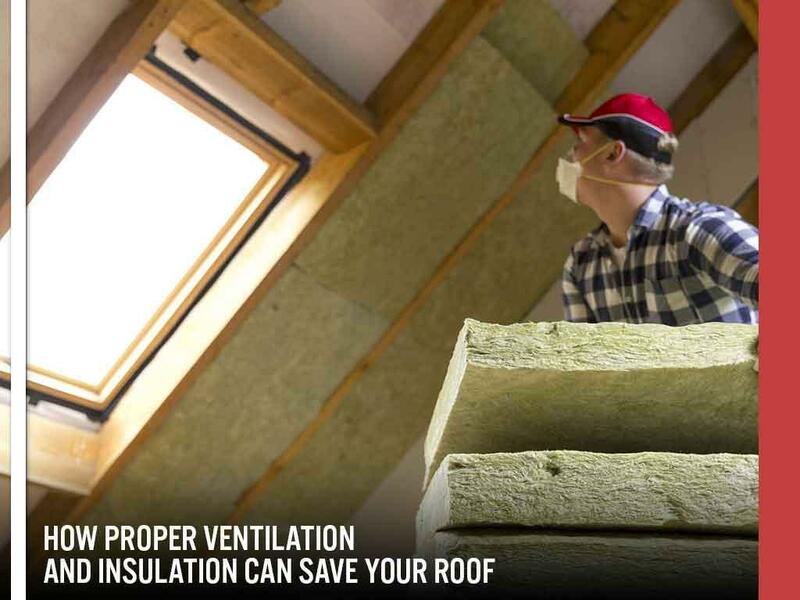 This can make your roofing installation and your home better in several ways.